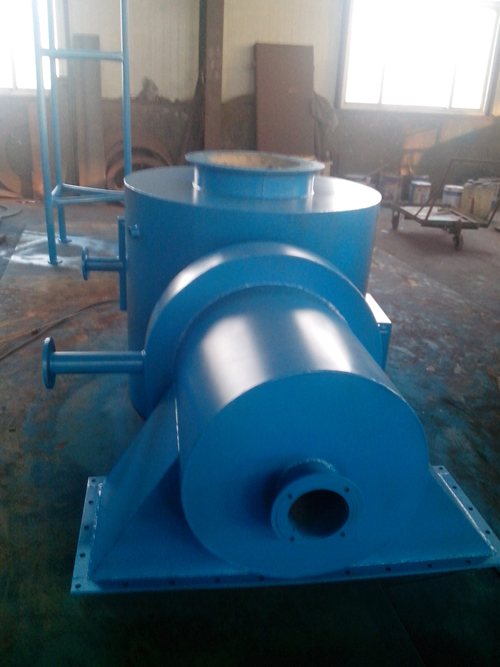 All our incinerator use stainless steel chimney, not steel. 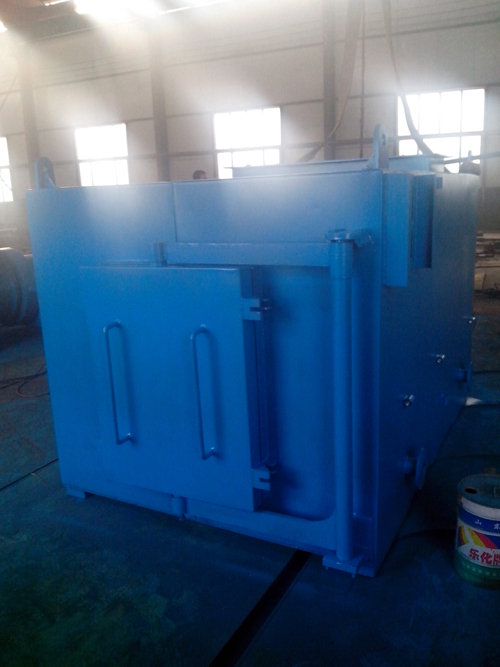 All our incinerator have two combustion chamber at least, not single chamber. All fuel burner from Italy made with famous brand, best quality.